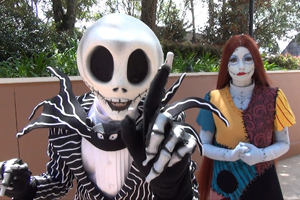 Jack Skellington and Sally from The Nightmare Before Christmas (below, left) have been greeting guests at Epcot’s World Showplace in preparation for Mickey’s Not-So-Scary Halloween Party! 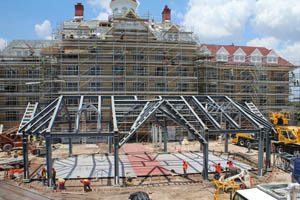 Jack and Sally (below, right) have never appeared at the Walt Disney World parks. 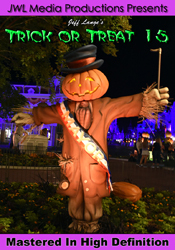 They made their East coast debut last year at Downtown Disney, and will appear at Mickey’s Not-So-Scary Halloween Party each night. 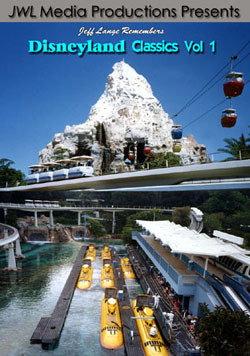 They have been a fixture at Disneyland for years, we are glad to see them here! We had the opportunity to make a brief visit to the Golden Oak residential community last week! 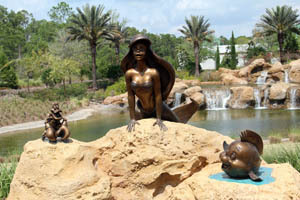 There are several sculpture gardens being installed, entitled “Disney Friends in Nature“. 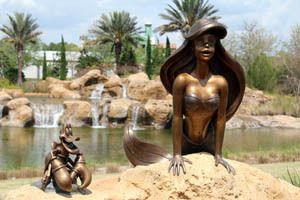 The first one added was this Little Mermaid set (below left and right), which includes Ariel, Sebastian and Flounder. 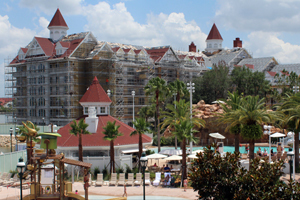 Ariel and Friends will soon be joined by Bambi, and then Snow White and the Seven Dwarfs. 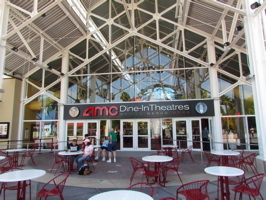 We were invited by a friend to enjoy a movie at the new AMC Dine-In Theaters at Downtown Disney (below, left). 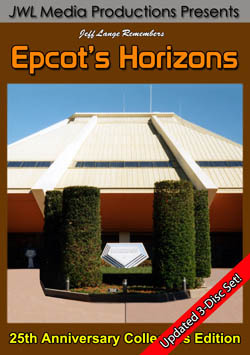 Cast members were offered a free movie, as well as a free soft drink and appetizer or entree. They were also allowed to bring guests! 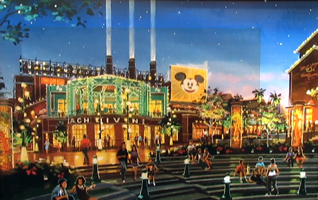 There is outdoor seating in front of the theater (below, left). 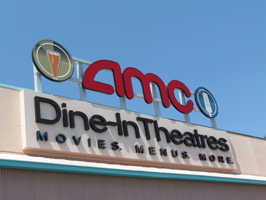 This entrance now services only the Dine-In Theaters (below, right). 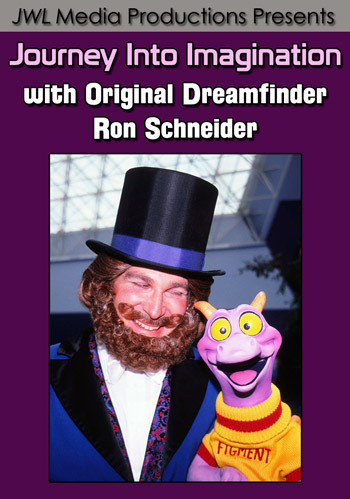 The newly expanded Lego Imagination Center is now open at Downtown Disney Marketplace! 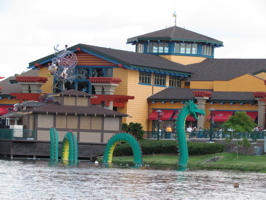 The sea serpent still sits in the water nearby (below, left). 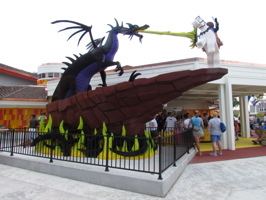 An incredible Lego Maleficent shoots fire towards Prince Philip (below, right). 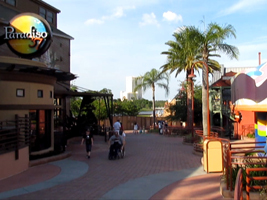 We walked the length of Downtown Disney yesterday to see what was new – and it turns out that plenty is! 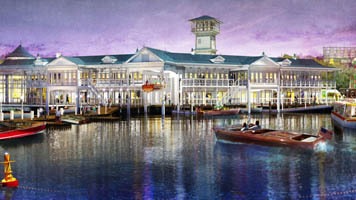 Pleasure Island will soon become Hyperion Wharf (below, left), and there is a small amount of noticeable progress in that direction (below, right). 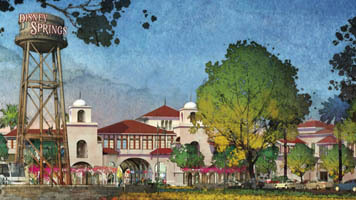 We have video showing the former nightclubs being torn down HERE.